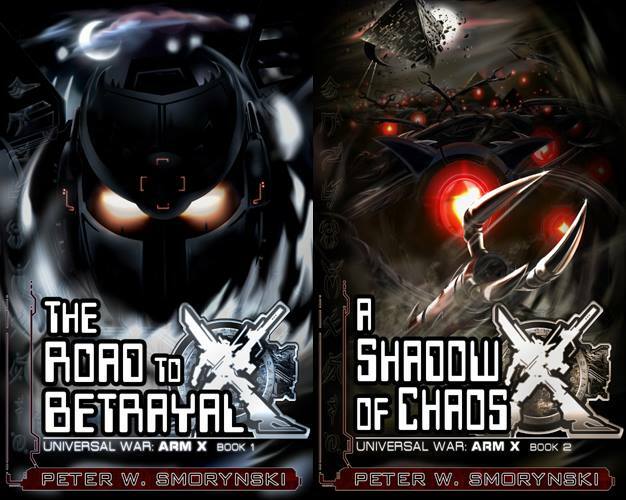 ← 3 DAYS REMAINING ON ARM X BOOK 1 SCIFI SALE! This entry was posted in Home, The Road to Betrayal, Updates and tagged aldnoahzero, Aliens, Amazon, ARM X, Captain Earth, Gundam 00, Gundam Wing, Kindle, Mecha, Read, Robotech, robotech academy, Sale, Science Fiction, Scifi, Summer Reading, YA. Bookmark the permalink. 1 Response to $1.99 ARM X SCIFI NOVEL SALE EXTENDED THROUGH FRIDAY, JULY 11th!